Super Summer Holidays at Disneyland Paris - 2019 Dates - Book Now! The Twilight Zone Tower of Terror™ ©Disney-CBS Int. 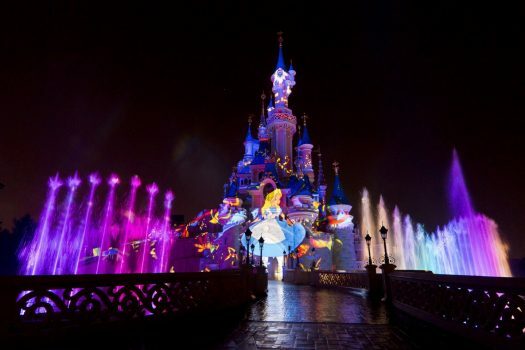 2019 Summer Holidays at Disneyland Paris – book now! The school holidays are approaching, so why not plan your summer holiday to Disneyland Paris in 2019? Whisk the family away in August for a magical trip to the place Where Dreams Come True. Prices start from just £223 per adult and £95 per child! Staying at Disney® Hotel Santa Fe, you’re only a short walk away from the magic of the two Disney® Parks! As an onsite guest, you will also have access to Extra Magic Time, where the Disney® Parks open one hour prior to public opening, exclusively for Disney Hotel guests. You’ll get the opportunity to make the most of your time in both Disneyland® Park and Walt Disney Studios® Park. Your 2-day Park Hopper Pass allows total freedom to wander between the two Parks as much as you wish for the two days. You must not miss Disney’s firework spectacle. Gaze in awe at Sleeping Beauty Castle as magnificent fireworks, incredible light projections and stunning special effects. Watch as they bring classic Disney tales and new stories to life like never before. Are you a single traveller? Click here. Travel from the UK to Disneyland® Paris and arrive at Disney’s Hotel Santa Fe. Why not visit Disney’s entertainment district, Disney Village® for shopping, restaurants and shows. 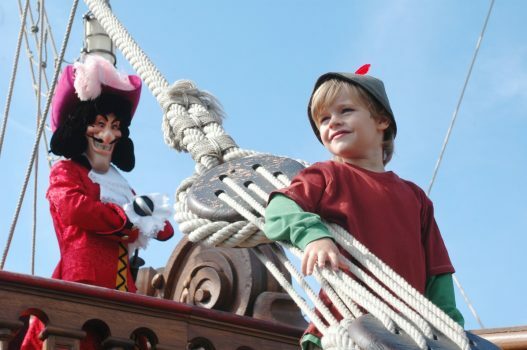 Explore the two Disney® Parks! Take advantage of Extra Magic Time where your group can access selected areas and rides in the Disney® Parks for 1 hour before regular park opening. Discover the world of Disney brought to life through fairytale, magic and imagination in the Disneyland® Park. Experience big thrills on Star Wars Hyperspace Mountain and Indiana Jones™ and the Temple of Peril, or enjoy some family fun on Mad Hatter’s Teacups and Buzz Lightyear Laser Blast. See the world of movies and television come alive in the Walt Disney Studios® Park. 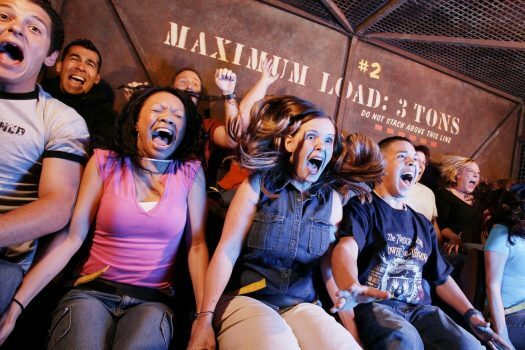 Must-do attractions include The Twilight Zone Tower of Terror™ and Rock ‘n’ Roller Coaster starring Aerosmith. Make sure to check out Ratatouille: The Adventure, a ride through the sights, sounds and smells of the sewers of Paris and Gusteau’s kitchen. 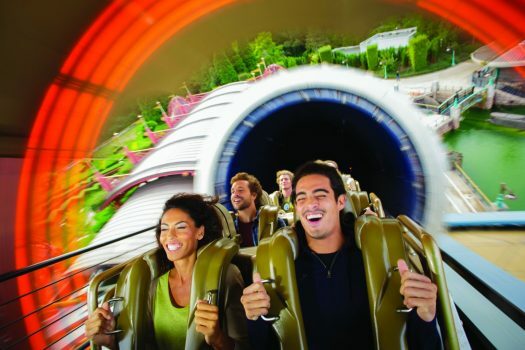 A 4D thrill for all the senses is not to be missed! At park closing time, enjoy Disney’s award winning firework spectacle! Travel home to the UK. Today it will be time to say Au Reviour to Disneyland® Paris and travel home with memories to last a lifetime. All prices are per person. Prices are based on a minimum of 12 paying passengers per group. Child price is for children aged 3-11 years. Price based on exchange rate of £1.00 = €1.121. Prices are subject to package & room availability and are not guaranteed. Prices do not include any transport, coach hire or travel insurance. If you would like a quote for your travel insurance please contact us. Shows, parades and events are subject to change, postponement or cancellation without prior notice, particularly in the event of bad weather. Pictures are for illustrative purposes only. ©Disney. Greatdays offer a trade only booking service for coach and tour operators or professional group travel organisers and we can provide single or multiple elements of a holiday. Greatdays are able to offer a complete tailor-made booking service for group travel organisers with the help of one of our friendly consultants to assist you through the booking process.